With almost 20% of the US population moving annually, potential new customers of varying demographics are always viewing your signs. Electronic displays are a very versatile form of advertising. These bright signs give you the opportunity to display a dynamic message with current content. 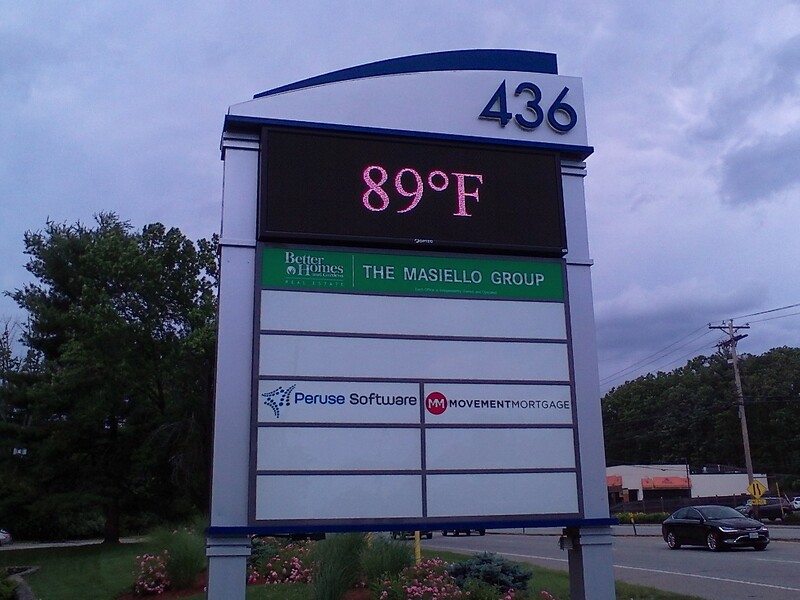 A truly eye-catching visual, electronic message centers often display the current time and temperature as well as utilize animation, color usage and graphic elements to create a visual impact to grab the viewer's attention. Electronic Message Centers provide the quick and effective communication that is essential for every business or organization — whether you run a retail shop, auto dealership, church, school, restaurant or even a bank.